After the international media highlighted the jihadi attack in Paris last year, many began to ask why the world gave so much attention when Westerners are killed but virtually ignore when non-Westerners are killed. It is a double standard that is to obvious not to notice. However there is another double standard that has been on display today and it is not by Westerners but here at home. 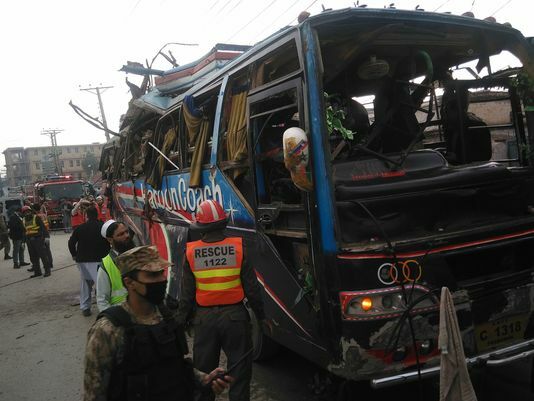 I am talking about our own response to 15 innocent people killed in a bomb attack on a bus in Peshawar today. The attack brought the usual condemnations from politicians, but these were quickly overshadowed by the nation celebrating the T20 victory over Bangladesh. Actually, even before the victory the national attention was completely focused on the match. Obviously this match brought a much needed jolt of confidence and national pride especially after the disappointing Asia Cup failure. Still I must admit my excitement was not at its full level due to the guilt I felt for celebrating while I knew that there were families grieving after another senseless terrorist attack. However many people I wonder if they even aware that we were attacked again and dozens more of our countrymen martyred? Some people may not be fully aware because the media does appear to be under-reporting the incident possibly due to notifications not to give too much attention to the terrorists. Same excuse cannot be made for others, though. 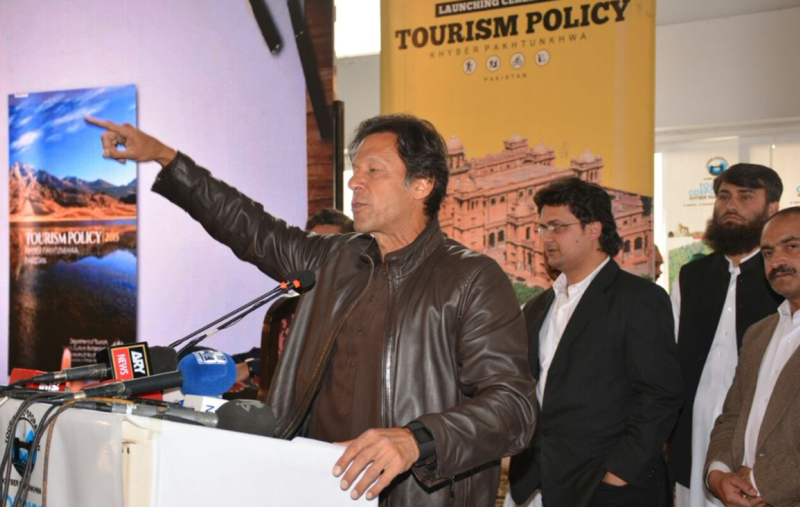 The height of insensitivity had to be when Imran Khan decided to go ahead with a celebration of Tourism Policy KP. Another example that Kaptaan is completely out of touch with reality? How can he lead a celebration of KP tourism policy while citizens are suffering and grieving after such an attack? Or is he so out of touch with what is taking place under his nose that he is even unaware when a blast takes place? I am not denying that Westerners are more sensitive when Westerners are killed. This is something that we must find a way to overcome because defeating the terrorists needs all people to unify against extremism. We must also make sure that we are not also accusing Westerners of doing what we are doing also. Today we suffered another senseless terrorist attack that killed 15 of our brothers and sisters, but for many of us it seems like nothing happened. How can we expect others to appreciate our sacrifice when we do not appreciate it ourselves? This entry was posted in Blogs and tagged extremism, imran khan, Peshawar, terrorism by Mukhtar Ahmed. Bookmark the permalink.